This week, Grassroots Films released a special video for Catholic Vote on the election of Pope Francis. Enjoy! Jorge Bergoglio, a native of Buenos Aires, Argentina, was chosen as the 266th Pope by the conclave after five ballots and two days of voting. Bergoglio chose the papal name of Francis on behalf of Saint Francis of Assisi, reflecting the Saint’s focus on humility, servitude, and evangelization through actions. 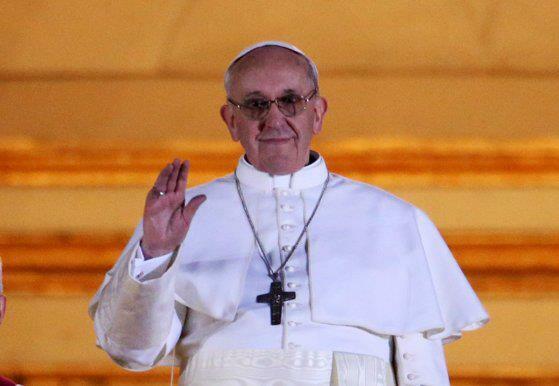 We’d love to hear your thoughts on the election of Pope Francis below!